Want to be a Camp Counselor? If 9th grade or older see counselor info below camper info. Enjoy an outdoor adventure at the 4-H Base Camps. 4-H members will enjoy fellowship with new friends from Western Wisconsin while under the care of high school aged 4-H youth leaders who have been screened and trained. 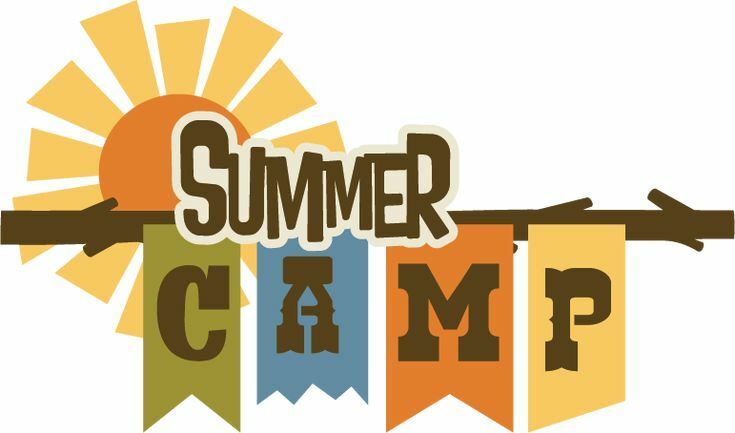 Campers will also have fun participating in teamwork activities with the staff of volunteers, summer interns, nurses and UW‑Extension 4-H Agents. For more information on the Camp Kiwanis facility, the website address is http://www.nothernstarbsa.org. Registration form to sign up for camp – 2019 Pierce Camp Brochure- Registration. Cost is $100 per camper (true cost is $120, of which $20 is covered by the Pierce County 4-H Adult Advisors). This is due to the UW Extension Office within two weeks of online registration. Non-4-H friends are welcome, the full $120 is due for non-4-H members. A $10 late fee will be added on to late registrations after May 1st. Camp does fill up so get your registration in soon. A waiting list will be started once cabins are full. 4-H Camp Transportation and Hours: There will be bus pick up locations at Ellsworth, (PCOB) and in River Falls (RFHS) so be sure to select your 1st choice for bus transportation. Once one bus is full we will put additional campers on the other pick up/drop off locations. Once both buses are full you will need to get your camper to camp. Campers will need to arrive at camp by 1:00 p.m. on Wednesday, June 14th and will depart at 1:00 p.m. on Friday, June 16th. Camp is located north of Stillwater, MN on Highway 95, the phone number is (651) 433-2801. 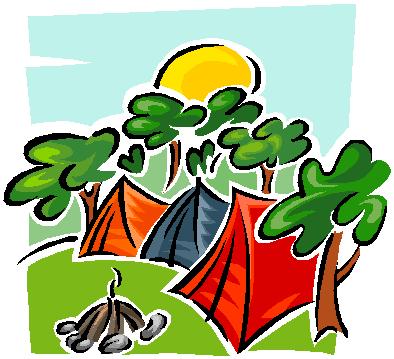 Fill out this 2019 2019 Pierce Camp Brochure- Registration.. and mail or bring it in to the Pierce County UW Extension Office at 432 W. Main Street, or mail to address below. Camp Counselor Application: 2019 Camp Counselor ApplicationIf you’re interested in joining this great youth leadership experience, please fill out the Camp K Counselor Application and return to the UW Extension Office as soon as possible. You can email the form to sandy.radkey@ces.uwex.edu, drop it off Monday – Friday between 8:30 am – 4:30 pm, or mail it to 412 W Kinne St, PO Box 69, Ellsworth, WI 54011.